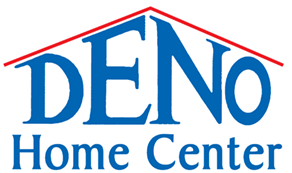 Deno Home Center is a family-owned business that is proud to offer you quality products from trusted brands. 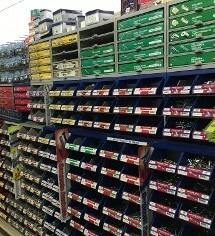 We have a showroom, lumber yard, and hardware store in Fowler, Indiana. 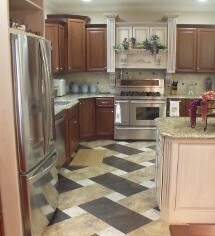 Stop by the store or make an appointment to visit the kitchen and flooring showroom. 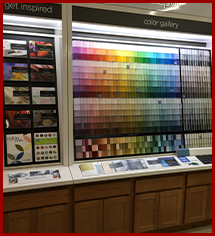 Since 1975, you have been able to come to Deno Home Center's showroom to see samples of our cabinets and flooring products. 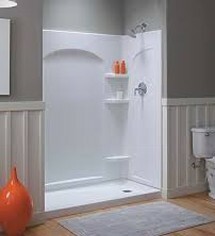 It is the best way to help you visualize how a product is going to look in your home or office. 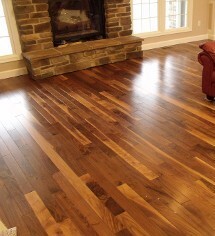 To make an appointment to visit our showroom, drop by our lumber yard or give us a ring. 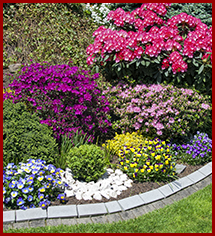 If you already know what you want, and are looking for a simple quote, call or complete information below. 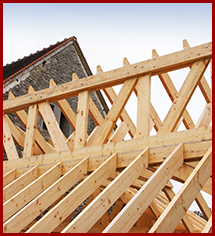 Over a decade ago, we purchased our lumber yard location so that we could expand and offer the community even more valuable products and services. 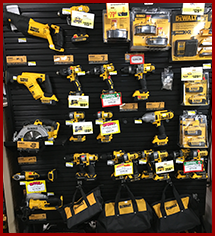 We are the only full-scale hardware store and lumber yard in Benton County. E-Catalog orders are placed on Mondays. We accept major credit cards. Saturday, 7:30 a.m. – 4:00 p.m.